Sophia Sefchick has always loved movement and dance. Born in California, she moved to Mexico City as an infant. There, she danced professionally until she married and had two children. “Yo pensé que, I was going to be a stay-at-home-mom forever,” she said. She and her husband divorced, and she moved with her children to Reno, Nevada 13 years ago to live near family. She became certified to teach spinning classes and be a personal trainer. Another instructor encouraged her to open her own Pilates studio. Sefchick was drawn to the idea because it gives her autonomy and the ability to create her own schedule. She also received help from the Nevada Small Business Development Center, an organization that provides free business counseling and training to Nevadans. She especially needed help with the tax process and knows other business owners need it too. Sefchick said she has always been bilingual enough that English has not been a difficulty for her. She thinks the passion of wanting to have your own business can overcome language barriers. However, Sefchick said she does feel like she faces unique challenges as a single woman business owner. 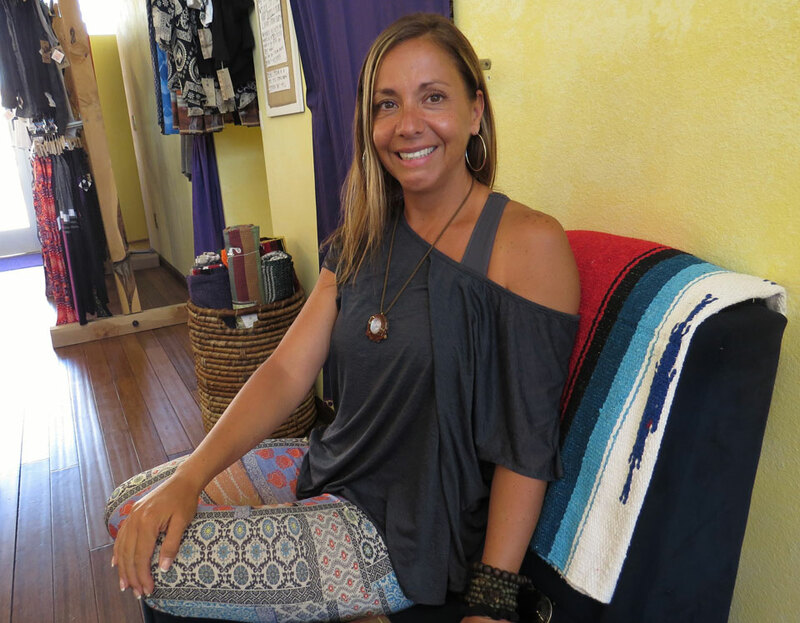 She has noticed other people, including customers in her store, treating her differently because she is not part of a married couple who owns a business. 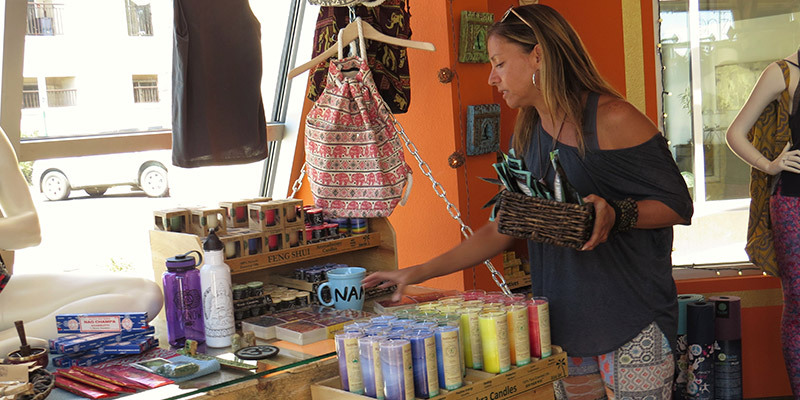 Despite the challenges she’s faced, Sefchick encourages other women to own a business. “Si yo lo hice con cuatro maletas, cuatro mil dólares, y dos hijos, tu puedes,” dijo Sefchick. For years, Maury Centeno wanted to be a business owner. Several of her family members in Mexico, including her mother and father, have their own clothing stores and restaurants. She wanted to become an entrepreneur too, but did not know what type of business to pursue. 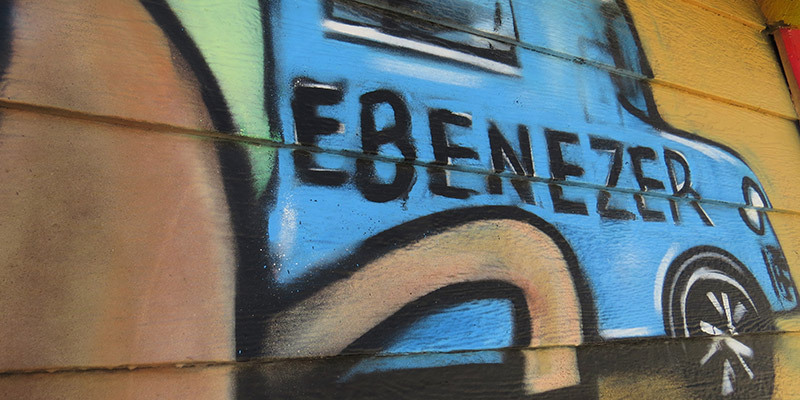 Centeno moved to the U.S. 16 years ago to learn English. 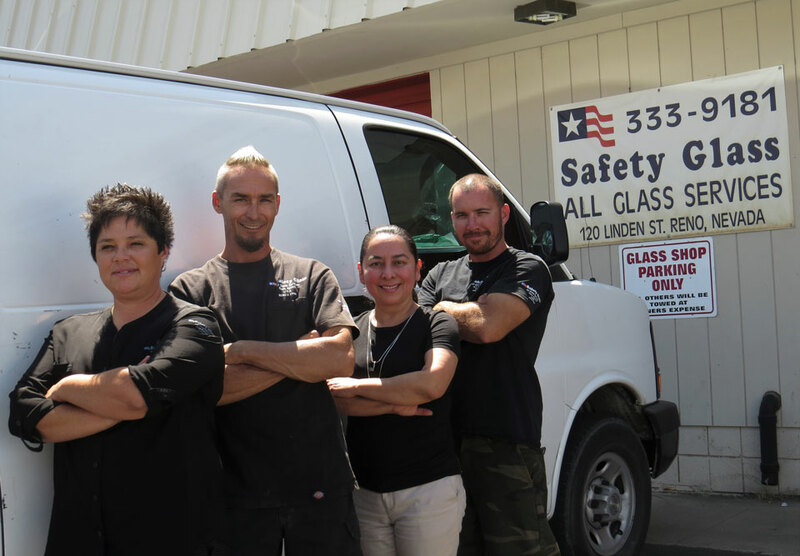 However, she also had to navigate the differences between U.S. and Mexican business when she became an owner of Safety Glass, a windshield replacement company. Centeno bought part of the Safety Glass company and is now the general manager. To help further her understanding of permits, licensing and social media, Centeno consulted multiple organizations based at the Nevada Small Business Development Center. Some, including NxLeveL entrepreneurship, offer help with creating a business plan, while others like SCORE, offer business mentorship. While places like the Small Business Development Center do have resources like a bilingual website, Centeno says entrepreneurs must make learning English a priority. “Tenemos que aprenderlo, si queremos que nuestro negocio avance, porque no podemos depender que nos traduzcan los hijos, que nos traduzcan los sobrinos o nos traduzcan los empleados; eso es lo peor que podemos hacer,” dijo Centeno. While Centeno says windshield replacement isn’t usually defined as a business for women, she encourages women to go into whatever line of business they desire. For Centeno, female entrepreneurship is just as important today as issues like women’s suffrage. 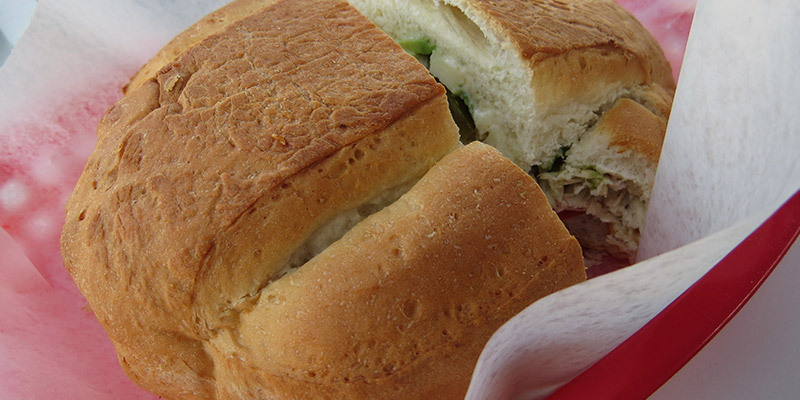 In Mexico, it is common to sell “tortas,” or sandwiches served on a roll, with toppings like avocado, meat, and Oaxaca cheese. 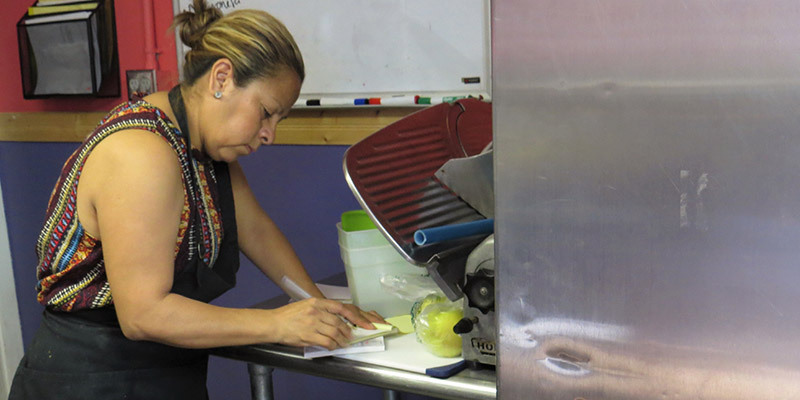 When Beatriz Trejo and her husband Joaquin Arista-González moved to Reno, Nevada from Mexico City, the lack of torta vendors inspired them to start their own restaurant. They started selling their tortas on the street, and eventually moved into a food truck. To finally have a full restaurant was a challenge for multiple reasons. Dealing with paperwork in English was hard for both Beatriz and her husband, because neither of them spoke English well. “Un joven, amigo de la familia nos hizo el favor, porque nosotros no hablamos muy bien inglés y ese fue nuestro primer obstáculo, el inglés,” dijo Trejo. They also experienced cultural differences between the U.S. and Mexico; in the U.S., many people are not familiar with “tortas”. As a result, Beatriz and her husband have to explain the typical Mexican cuisine to many of their customers. Now, their children, all young adults, help with translation. 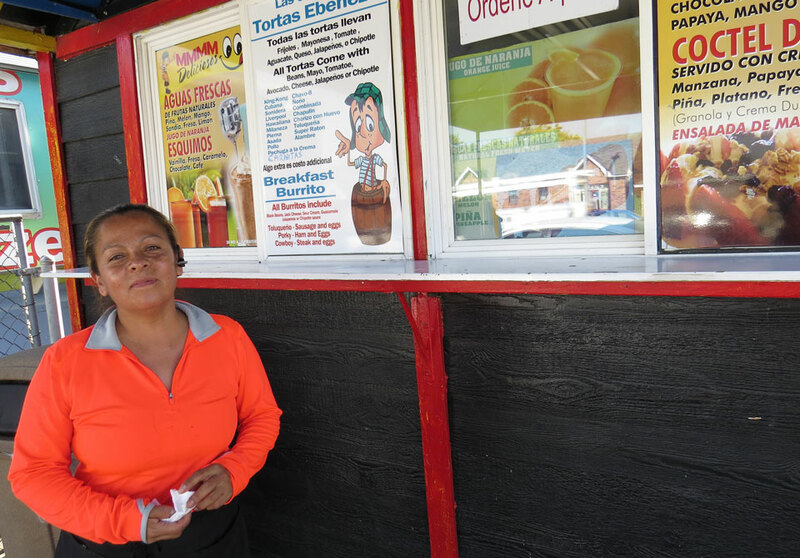 Beatriz says she is learning English little by little through her daily life in Reno, and she and her husband now have two different restaurant locations in Reno. Patricia Jiménez gets up at 5 a.m. every day to work. She is the owner and only employee of SSJ Cleaning, a house cleaning service in Reno and Sparks, Nevada. Jiménez moved to the United States from Bolivia 12 years ago to increase the resources available for her disabled daughter. Jiménez studied marketing and publicity in Bolivia, and worked for years as a retail employee. She wanted to own her own business to have maximum control over her life. Now, Jiménez is part of the almost 90 percent of women-owned nonemployer firms in the U.S.. A “nonemployer firm” is a business with an owner, but no other paid employees. While she admits she has had to sacrifice time with her children, she says the rewards are worthwhile. “Personalmente, es lindo, es un logro, es una satisfacción aparte, es sentirse productiva, sentirse que uno lo hizo, sola, pero lo hizo,” dijo ella. For Jiménez, barriers like language are surmountable. When she is not cleaning homes or helping disabled children, she takes English classes. That way, she can more easily relate to her clients in Northern Nevada. On January 6, 2017, two Latina business owners met with Reno community members over coffee to discuss their experience as entrepreneurs. In Spanish, they explained what they would like to see in Reno’s business future for women and immigrants. 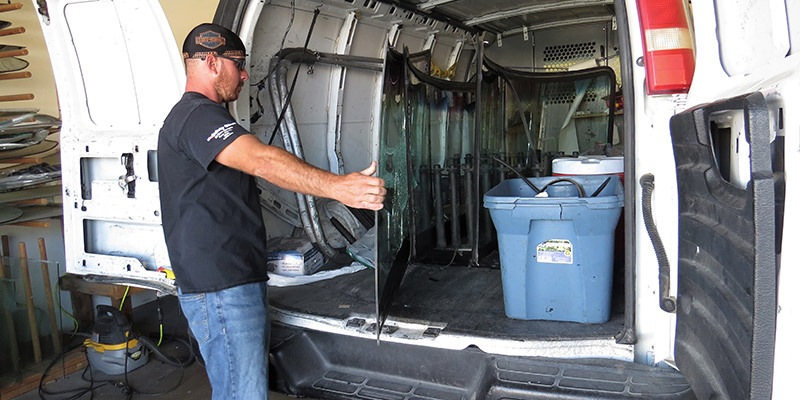 Patricia Jiménez, an entrepreneur profiled in this project, owns SSJ House Cleaning in Reno. Jiménez was joined by Mercedes Gutierrez, a co-owner of the Salvadorian restaurant Asi Es Mi Tierra. Gutierrez has also owned other businesses. Twenty years ago she started La Milagrosa, a dress store which was Reno’s first female-owned business on Wells Avenue. Other members of the Reno community present for the discussion ranged from Noticiero Móvil reporters, to a college student visiting from Mexico, to University of Nevada students and faculty. For Gutierrez, business differences between El Salvador and the United States were noticeable. In El Salvador, Gutierrez said that it is not necessary to pay taxes to the government, but it is required in the United States. In addition to fostering more in-person communication between Reno’s Latina entrepreneurs, the event also addressed what these woman would like to see in Reno’s business future. Specifically, they would like to increase the support network for women entrepreneurs in the Reno area. 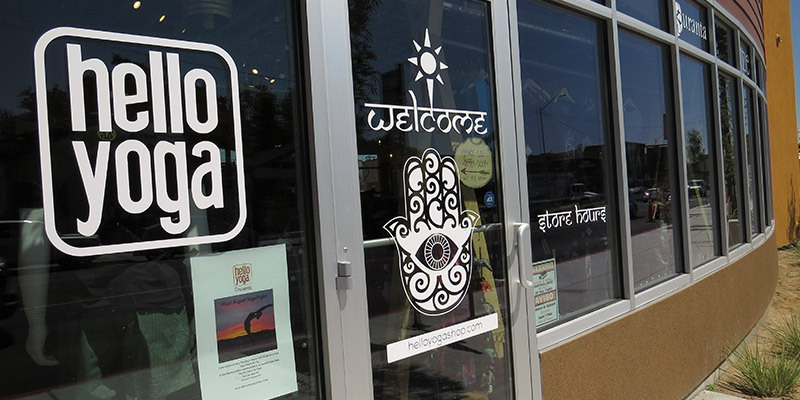 They agreed that more meetings, like this coffee discussion, would be beneficial to promote face-to-face conversation between local business owners. These women also said these types of gatherings would help connect more business owners to the community. The group also listened to this project’s audio story for Reno Public Radio. The overall feedback from these Latina business was that projects about the Latina entrepreneurial community help to change some of the incorrect stereotypes some Americans have about Latinos. The conversation then led to these womens’ experiences. For those like Gutierrez, their work is a sacrifice; they have to take time away from their families to make their business successful. Others, like Jiménez disagree, saying that, as a mother, knowing she is providing for her family with her business is reward enough. They also said many women need to consult with someone about how to attract and retain investors, but have trouble finding the right experts. In the future, these women would like to see more bilingual resources related to accounting, business administration and the use of social media to strengthen a business. Produced in collaboration with Noticiero Móvil, the International Center for Journalists and Reno Public Radio.